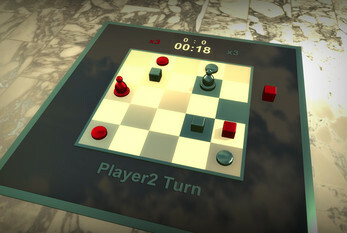 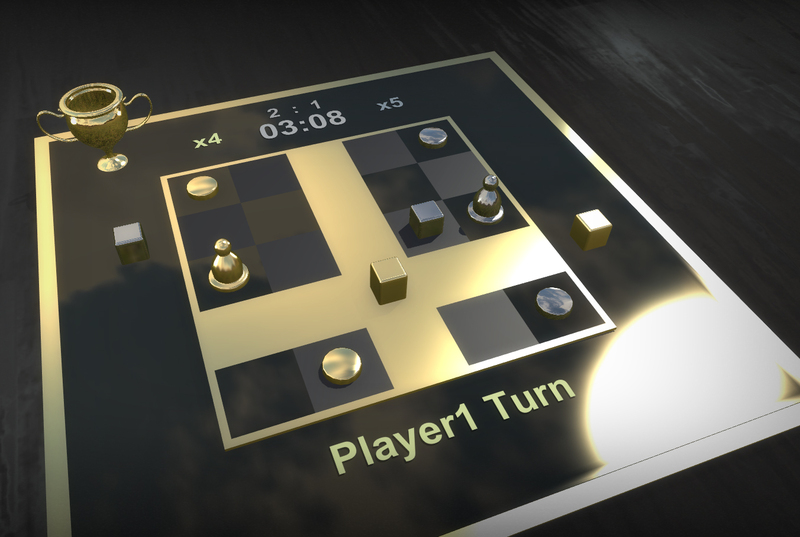 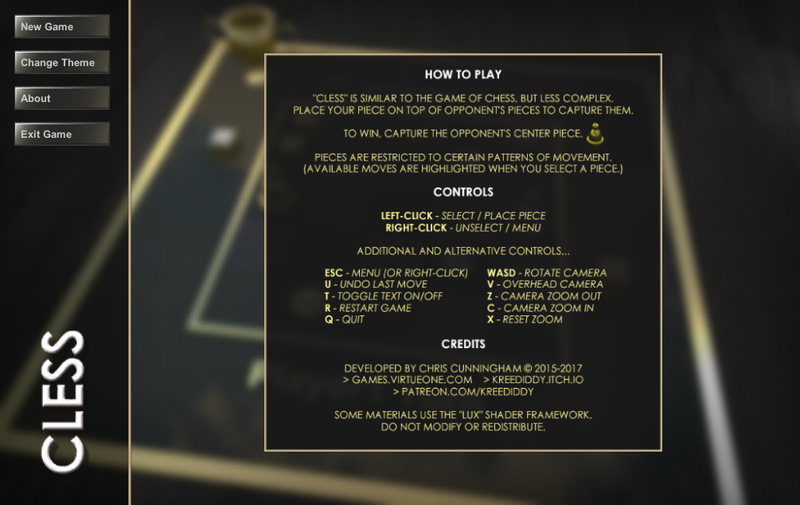 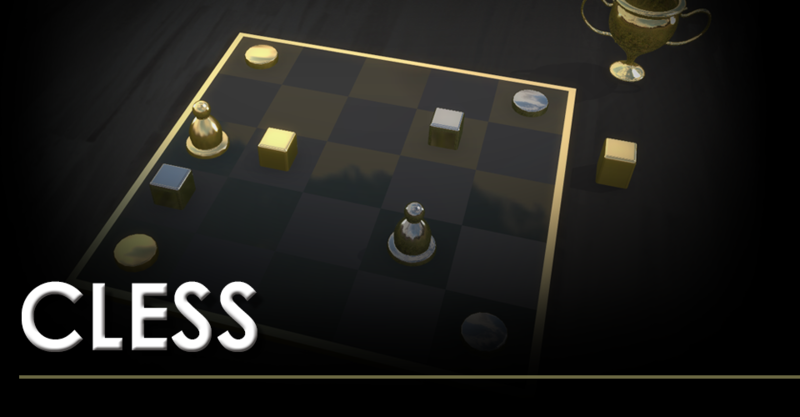 Less complicated than chess, but more interesting than checkers, CLESS is a digital game made in the spirit of classic tabletop games. 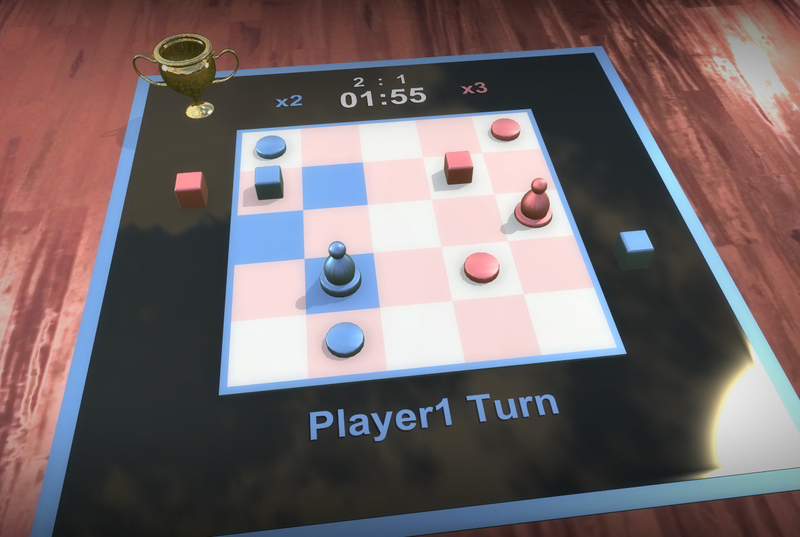 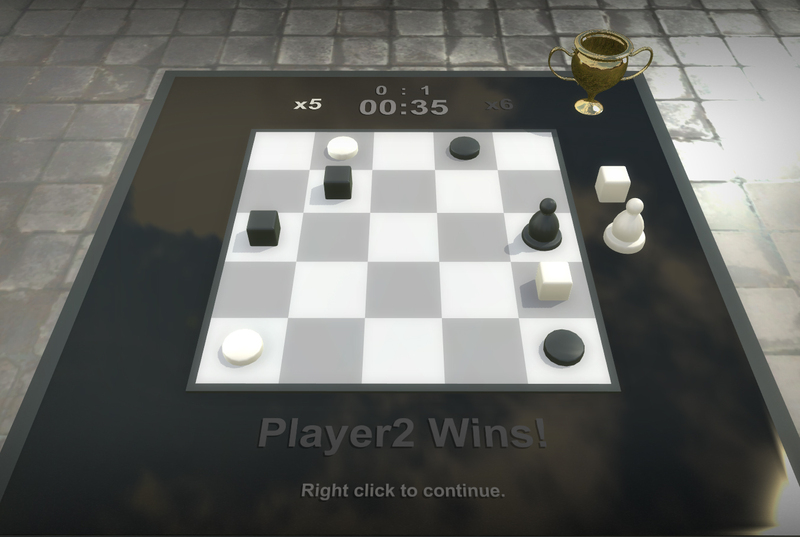 This game DOES NOT have a computer player or artificial intelligence, but you can play against yourself or locally against a friend! 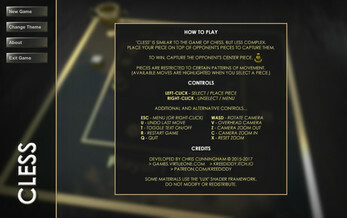 Features 4 different themes and 2 different camera views to choose from. Or, you can support me by purchasing and download the Windows or Android version!